2011: He made a "surprise" decision in May 2011, announcing that he had to quit the SEA Games team to prepare for Hajj in Mecca in November, as well as try to finish his master degree at State University of Jakarta which has been delayed many times. 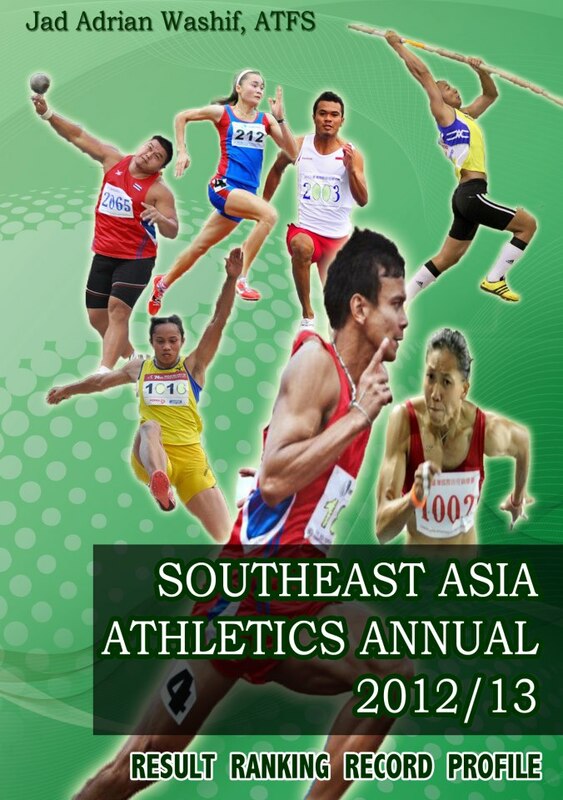 2010: A member of the Indonesian 4x100m team who set a NR (39.78) in Guangzhou, Asian Games... Competed in Asean University Games (Chiangmai) at 4x100m, wins gold medal with 39.92. 2009: In SEA Games at Vientiane, he retained his gold medals (100m, 200m) and recorded a new Southeast Record & National Record at 100m in a world class time of 10.17s. 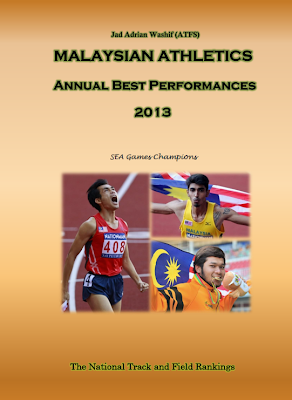 The performance ranked him no 3 in Asia in 2009, behind two Japanese sprinters, Eriguchi (10.07s) and Tsukahara (10.09s). In the 200m, he clocked a time of 20.85s. Following the victory, he received a "jackport" bonus around USD 80,000.00. 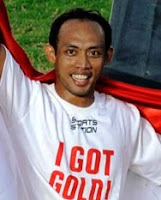 2008: Represented Indonesia at the Olympics. He finished 6th in the 100m heat in a time of 10.46s, failed to advance to the next round. 2007: He won the double in SEA Games at Nakhon Ratchasima, Thailand. His first gold came from the sprint century (10.25s - Games Record), and then in the 200m (20.76s - National record). 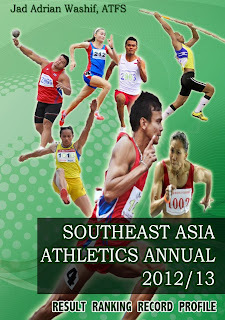 2005: He won bronze medal in the 100m (10.57s) at SEA Games, Manila.